This Sunday we will highlight Local Initiatives with the global partners to follow in the weeks to come. All of our local partners will be on-site today, so COME TO THE GYM after each service to meet and encourage them and hear about how, together, we are compassionately impacting our community. You’ll even get to pack a lunch for a child in need! See you there. 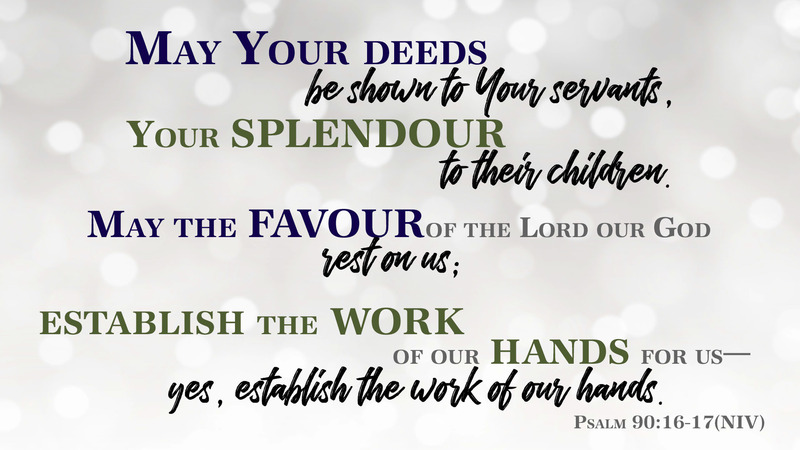 Join Pastor Denise on Monday, December 3 at 7:00 p.m. in the Trestle Room for our continuing look at God’s mission and how He invites us into it. This month we will be taking a deeper look at the season of Advent -- the background, its meaning, and how it relates to our lives today. 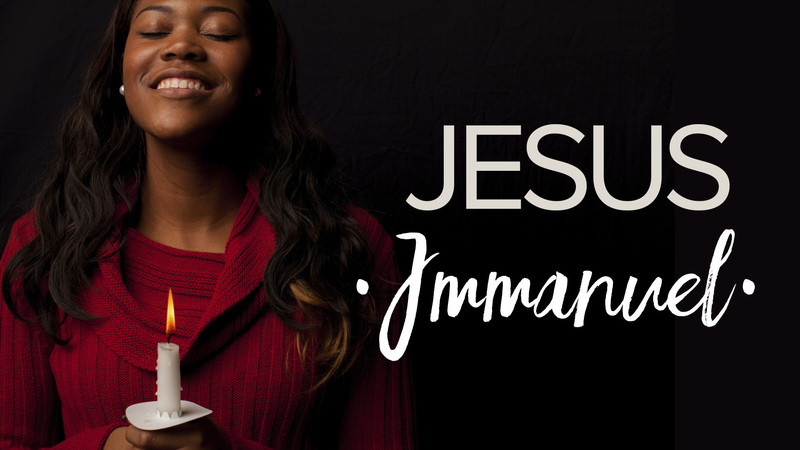 Advent calls us to long for Jesus’ arrival as we grapple with the reality of the world around us. Come discover the hope we have in the King who is coming soon! Bring your family and friends to church on Christmas Eve! Invitations are available at the Connecting Point. Operation Christmas Child - THANK YOU!! A BIG thanks to CrossRoads Church for packing 1473 Shoeboxes to bless children around the world. A tangible way to introduce children to God’s love. Thank you to all those that helped to pack the cartons and load the trailer. It is so appreciated. 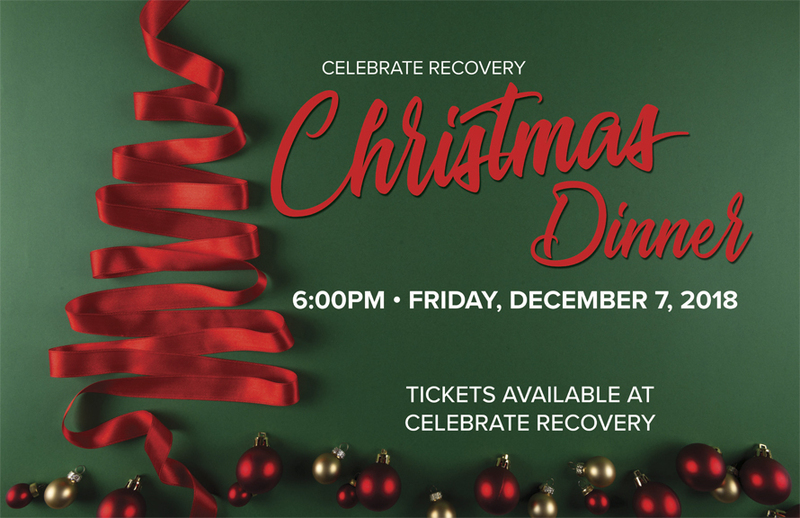 Would you like to gather a group of family and friends to greet guests at one of the Christmas Eve services? (1, 3, 5, or 7pm) Or join us serving as an individual or couple? You could start a fun new holiday tradition! 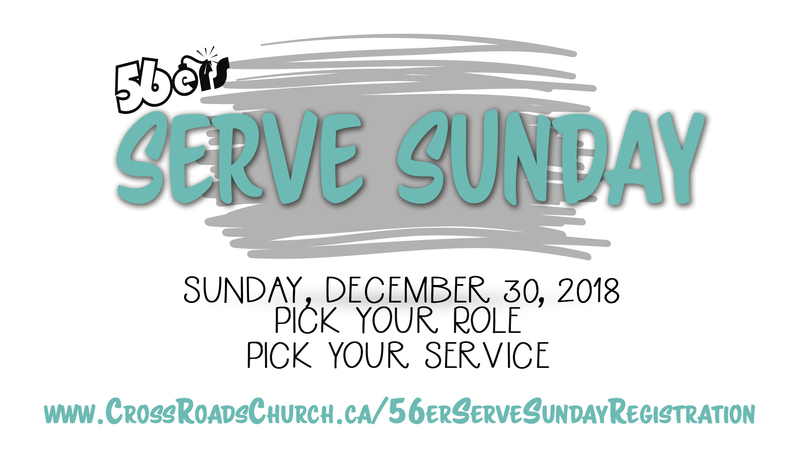 If you are interested in serving please contact Charlene at CharleneV@CrossRoadsChurch.ca or chat with her at the Connecting Point. Do you love to organize and work behind the scenes? Infant Care needs you. We are looking for two individuals to organize and restock our Infant Care rooms each week for Sunday mornings. 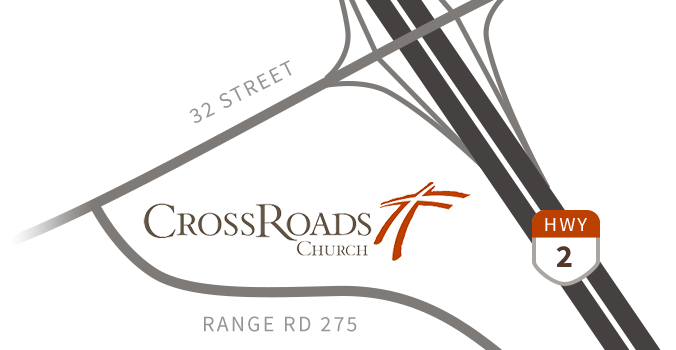 For more details email MarciaB@CrossRoadsChurch.ca. Thank you so much to those who attended the Carols and Cookies night and generously gave toques and mittens for children in our schools. 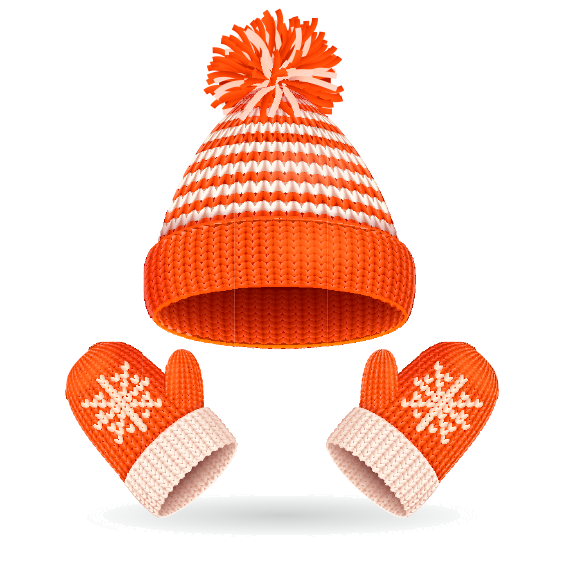 These gifts will keep heads and hands warm this winter and your kindness will warm their hearts.